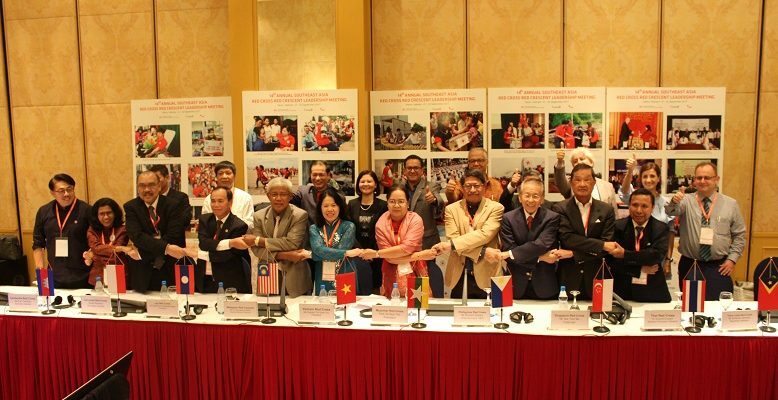 The 14th Annual Southeast Asia Red Cross Red Crescent Leadership Meeting was held in Hanoi, Viet Nam, from 21 to 22 September 2017, hosted by the Viet Nam Red Cross Society with the support from the IFRC. 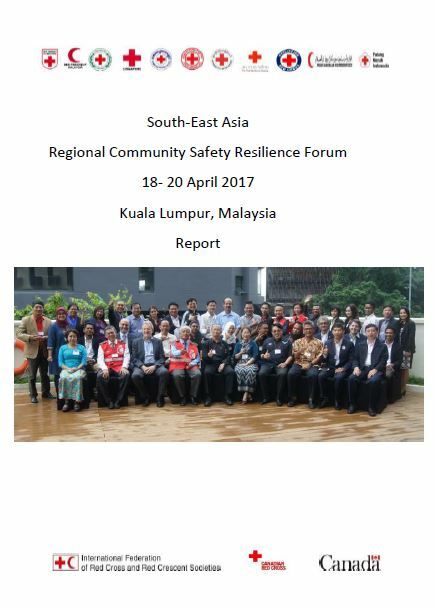 The meeting was participated by the leaders from 11 Southeast Asia National Societies: the Brunei Darussalam Red Crescent, Cambodian Red Cross, Indonesian Red Cross (PMI), Lao Red Cross, Malaysian Red Crescent, Myanmar Red Cross, Philippine Red Cross, Singapore Red Cross, Thai Red Cross, Timor-Leste Red Cross (CVTL) and Viet Nam Red Cross. 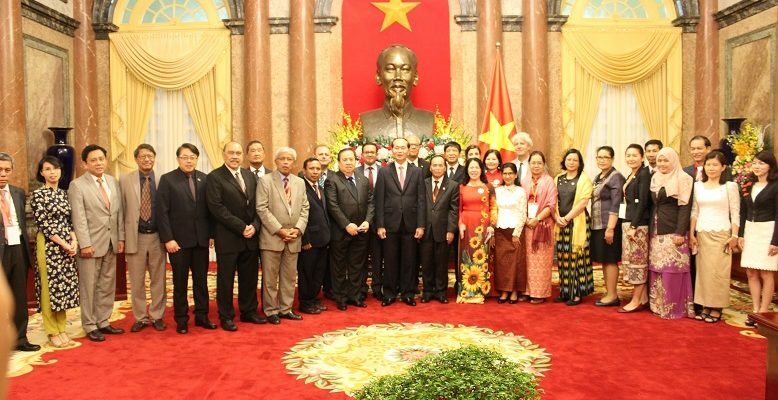 The opening ceremony was also attended by the Vice Minister of Foreign Affair, representative from the Central Party of Vietnam, Department of Foreign Affairs, and in-country Partner National Societies. 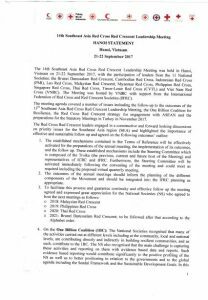 The leadership meeting is an important opportunity for presidents, secretaries, general and senior management in the International Red Cross and Red Crescent Movement to evaluate challenges, successes and future direction, as a way of further strengthening the world’s largest humanitarian network. 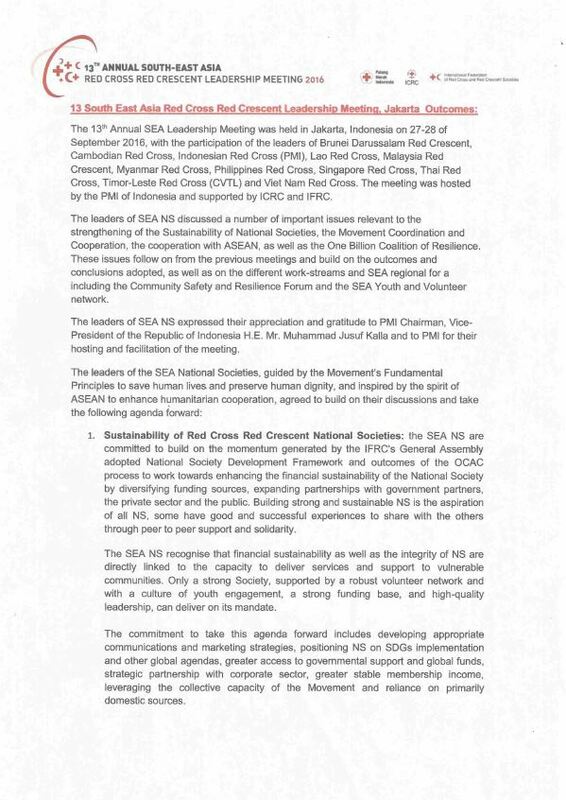 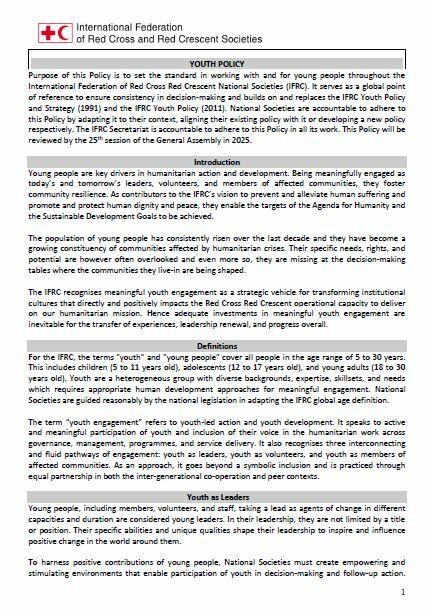 After two days, the leaders agreed upon a mechanism for effective preparation of the annual meetings and acting upon the outcomes of each meeting – a Steering Committee which is composed of the Troika (the previous, current and future host of the Meeting) and representatives of ICRC and IFRC. 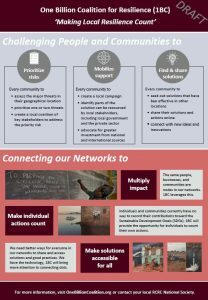 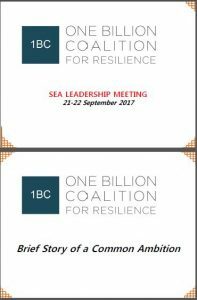 On the One Billion Coalition for Resilience, there was consensus on the need to develop common tools for measuring and reporting on the successes in building resilient communities in the region. 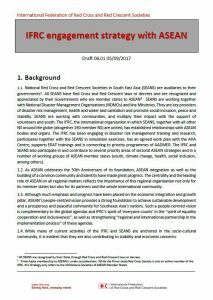 Another main topic was Red Cross Red Crescent strategy for engagement with ASEAN and preparations for the Statutory Meetings in Turkey in November 2017. 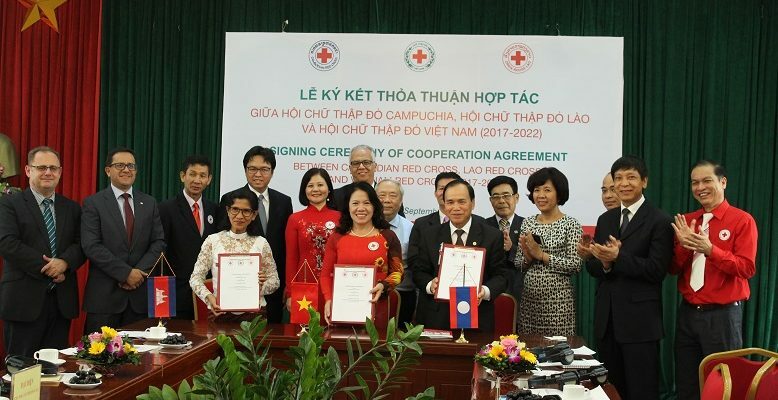 Following the two-day Meeting, there was also a signing ceremony on humanitarian cooperation among the Cambodian Red Cross, Lao Red Cross and Viet Nam Red Cross Society.